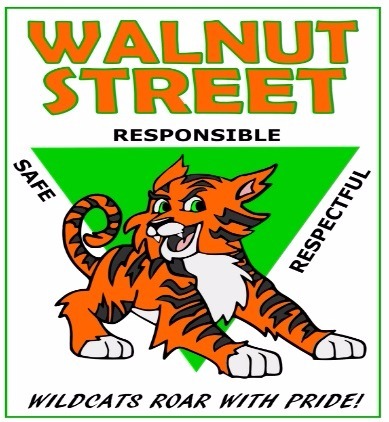 The Walnut Street Elementary School Community embraces our diversity while empowering ALL students to be successful in a safe learning environment. 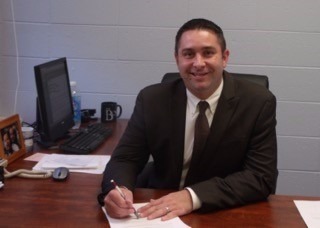 Our dedicated staff truly understands the importance of the partnership between school and home. We are committed to work side by side with our students and families to assure that each child is reaching their greatest potential. The faculty and staff welcomes all of our Wildcat Families to Walnut Street Elementary. We are looking forward to a wonderful year!